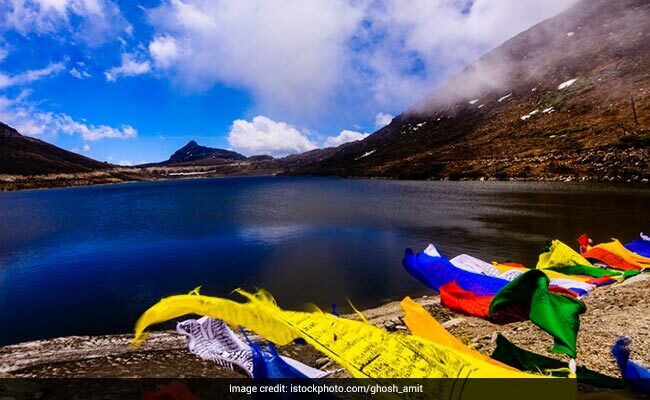 The proposal to build the Sela Pass comes amid concerns over Beijing's growing assertiveness along the nearly 4,000 km-long China-India border. New Delhi: To ensure faster movement of troops in Tawang, a strategically located town in Arunachal Pradesh bordering China, the government plans to build a tunnel at an elevation of 13,700 feet. The tunnel will go through the Sela Pass, Finance Minister Arun Jaitley announced today while presenting the Union Budget. Mr Jaitley said the government was developing connectivity infrastructure in border areas to secure the country's defence. "Rohtang tunnel has been completed to provide all weather connectivity to the Ladakh region. Contract for construction of Zozila Pass tunnel of more than 14 kilometres is progressing well. I now propose to take up construction of tunnel under Sela Pass," Mr Jaitley said. The Sela Pass is located between the Tawang and West Kameng districts of Arunachal Pradesh and considered crucial from strategic perspective. Troops of India and China were locked in a 73-day-long standoff in Doklam last year after the Indian troops stopped construction of a road in the disputed area by the Chinese Army. Bhutan and China have a dispute over Doklam. The face- off ended on August 28. The Indian army has been pressing for speedy development of infrastructure along the border with China. Army Chief General Bipin Rawat last month had said that the time has come for India to shift focus from its border with Pakistan to that with China. He had also said that the army was focusing on improving border infrastructure to ensure speedy movement of ammunition and troops.